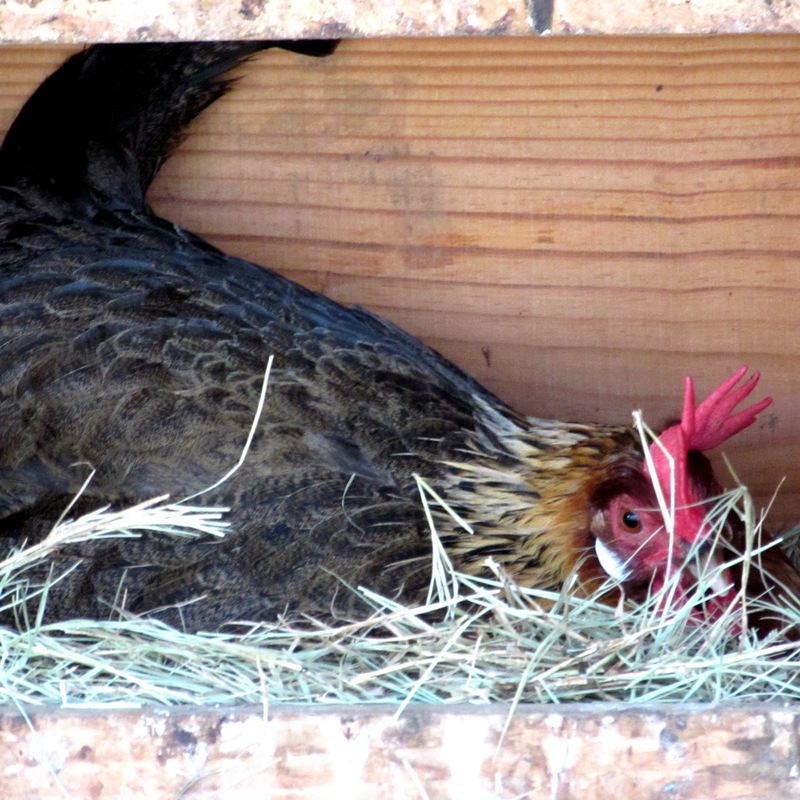 Passing by the coop recently I saw some gals in the boxes performing their daily egg duties. 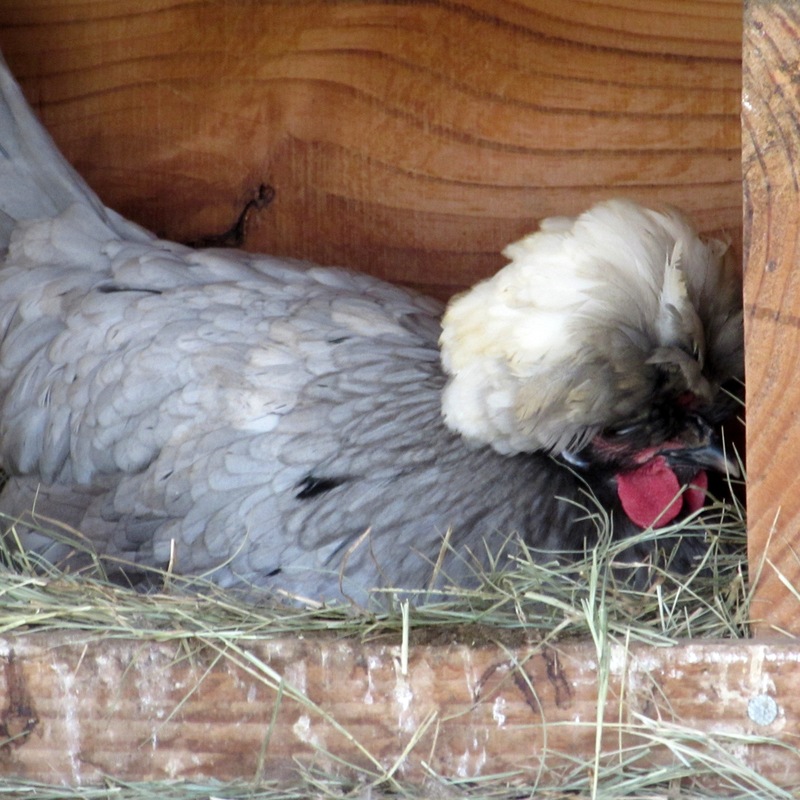 The first hen attempted to hide behind some wisps of hay. The second hen chose the ‘pretend the lady with the camera doesn’t exist’ approach. Maybe. Its hard to tell behind that fine headdress. The last hen made no bones about it. Maybe I should bring her some scratch. AFTER the egg is laid. In her defense, if I laid eggs I don’t think I’d want an audience either. Lay on girlfriend, I’ll be on my way! I’ve laid a few eggs in my life & unfortunately most of the time when people were around & all in attendance were cracked up (except me)! Fortunately no cameras were around (most of the time) when I laid mine but I’m reminded of them occasionally by ole friends & family! It’s funnier to me now as opposed to when it happened! 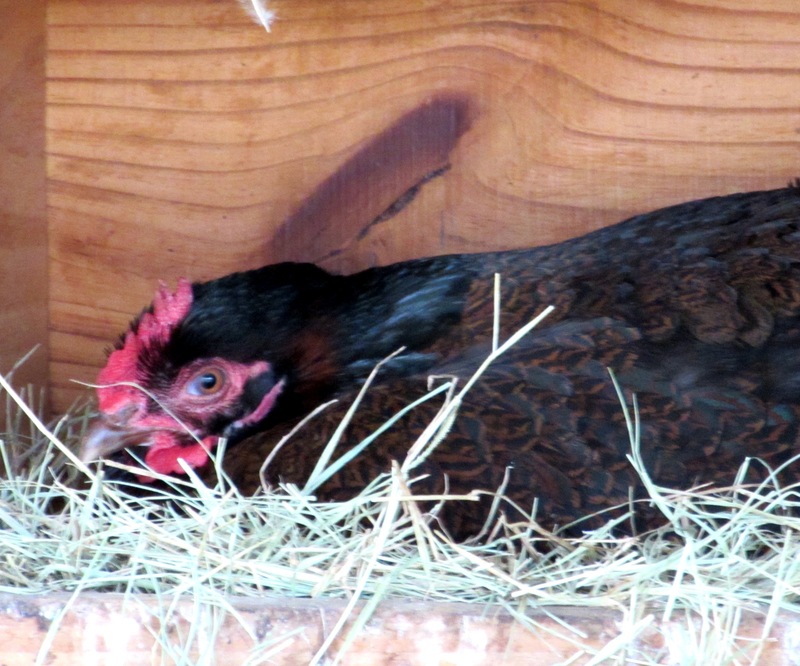 I prefer laying my eggs with no one around as it appears the chickens do also!